Today we have a new bottle coming from B. Nektar Meadery in Ferndale, WI. 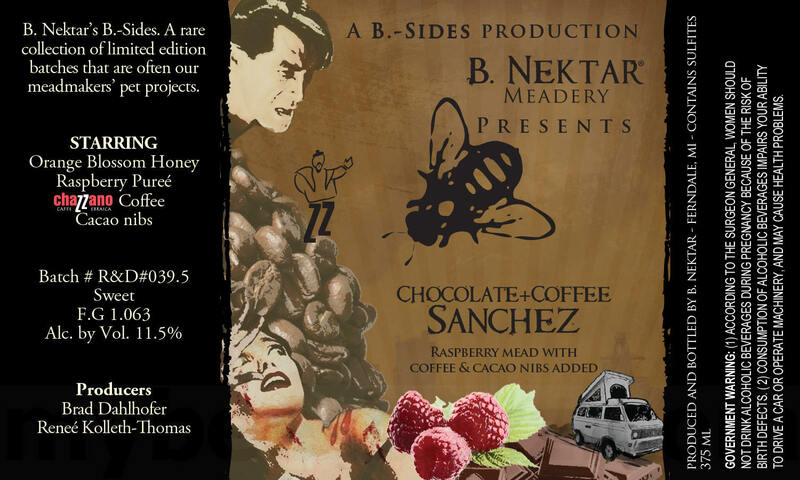 This is Chocolate + Coffee Sanchez and it will be a raspberry mead with coffee and cacao nibs added. This mead uses orange blossom honey, raspberry puree, Chazzano coffee and cacao nibs. 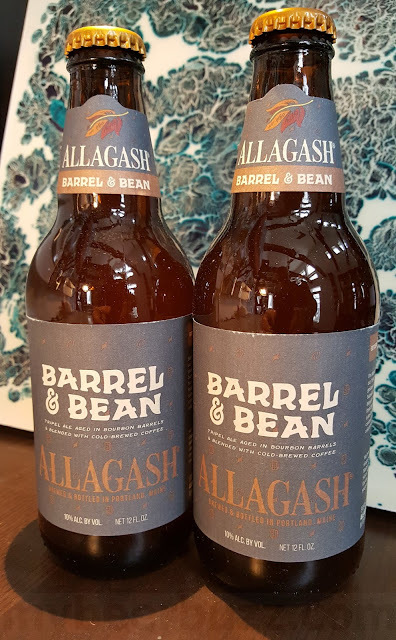 This mead will hit 11.5%-AbV and you’re looking at the 375ml bottle.